Sydney Padua has long been fascinated by Ada Lovelace. 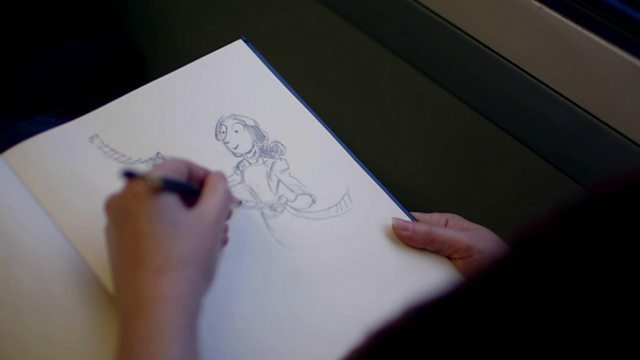 She explains to Hannah Fry how she brought Ada to life in a series of graphic novels. And why Ada would have worn trousers if she had been working on the machine.